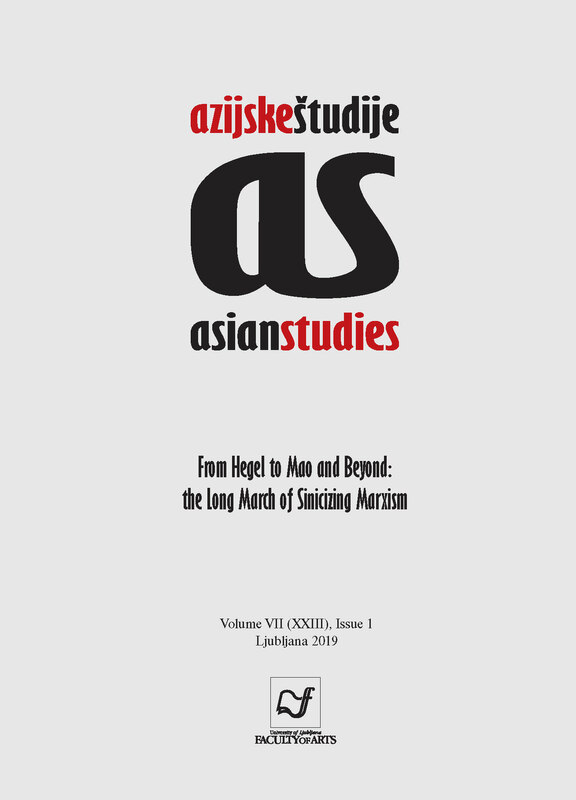 The work of the Marxist historian Jamāl al-Dīn Bai Shouyi (1909–2000), a member of the Chinese Muslim Hui ethnic group, offers a window into the close and complex relation between the contested categories of politics, religion, and ethnicity in modern Chinese intellectual history, particularly with respect to the historical development of Chinese Muslim identity in its encounter with Marxist historical materialism. In this article, I provide a limited case study of this broader problematic by analysing Bai’s writings on Hui identity. In doing so, I attempt to contextualise his arguments with reference to the changing status of religion in contemporary Chinese Marxist discourse, and reflect on the entanglement of nationalism, religion, and ethnopolitics in modern China.